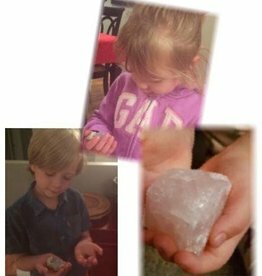 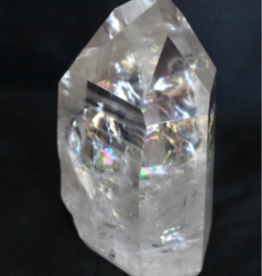 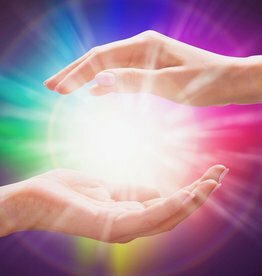 Crystal class for children where they will learn how to care for their crystals with methods to clear, charge and program them. 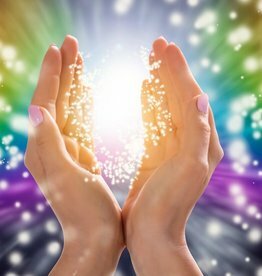 This Tarot class is full of techniques and approaches designed to challenge the reader to go deeper with their readings. 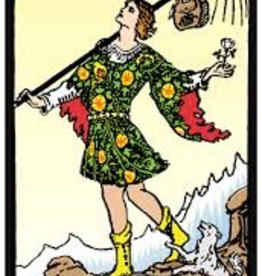 There will be reference to the Tarot Basics class and many opportunities to practice new ideas with other classmates.